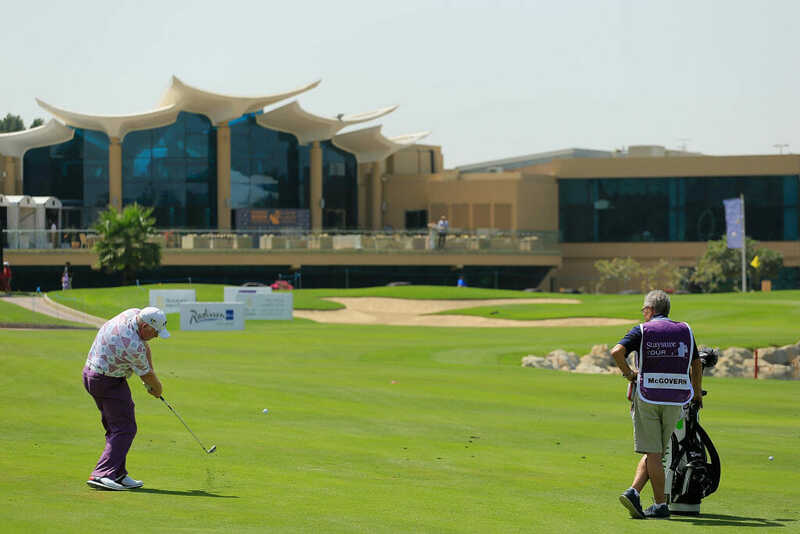 Brendan McGovern kicked off his Staysure season with a rock solid opening round of 72 at the Sharjah Senior Golf Masters presented by Sharjah Investment and Development Authority (Shurooq), the first event of the year. The Headfort professional capped a wonderful year in 2017 in fine fashion with a two under par 70 when it mattered most at the season ending MCB Tour Championshp. The result meant Brendan finished the season in 20th place in the Order of Merit, securing his Staysure Tour card for this year. 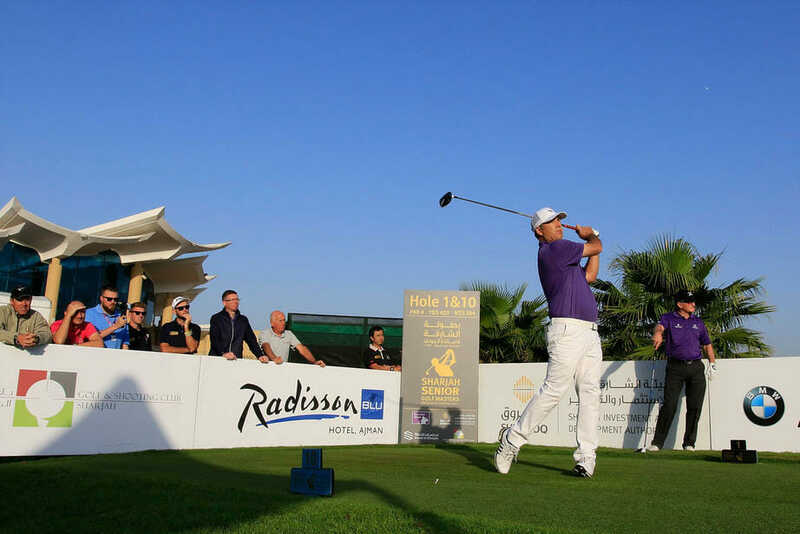 And he looks determined to take full advantage as he mixed a birdie and a bogey with sixteen pars to take a share of 15th spot after day one in the UAE. His even par effort leads the Irish challenge after a mixed day of scoring in the desert. 1989 European Tour Number One Ronan Rafferty is three shots further back after a disappointing opening round of 75 that included a damaging triple-bogey 7 left him in a tie for 38th. While Ryder Cup heroes Des Smyth and Phillip Walton both returned four-over-par 76s to share a tie for 44th in the clubhouse. If anyone needed a reminder of the standards set on this tour, Clark Dennis provided it by laying down a marker for the 2018 season as he fired a course record-equalling 65, seven under par, to take a three-stroke lead after the first round at Sharjah Golf & Shooting Club. The 52-year-old finished first on the Staysure Tour Order of Merit in 2017, becoming the first American to win the John Jacobs Trophy, and continued the form which saw him end last year as Number One of the European over-50s circuit. Dennis birdied the third and fourth holes, and then birdied the sixth hole to make the turn in three-under-par. On the back nine, he made four consecutive gains from the 12th to the 15th holes to move clear of the chasing pack.